In this episode, we take a look at the biggest failure of The Science of Success and what we can do about it. We examine the three types of people in the world and how they go about approaching their own development and achieving their goals. Peter and Matt dig into accountability, the impact it’s personally had on Matt and his businesses, and how you can build accountability in your own life with Matt himself. Finally, we examine the gap between learning and doing that prevents most people from ever actually applying what they’ve learned. Known as “The Shrink for Entrepreneurs” - Peter is a renowned business psychology expert and therapist gone renegade, he works with entrepreneurs from around the globe to help them master the psychology of reaching their goals of success faster, better, and with a bigger impact.Matt has failed, failed you, failed his listeners. Matt shares his personal struggle with moving from learning to doing and actually applying everything he learns. The three types of people and how they go through life…which are you?Close eyed and on autopilot - These people typically have a closed mindset and are not ambitious about achieving their goals. Learners - These people are curious and passionate about the world and their goals. Typically these types have a growth mindset.High Leverage Action Takers - There are not many. They concretely apply these learnings in their lives and execute every day. Are some people just born in group 3? Born High Leverage?If you want to become high leverage and level 3 then you cannot do it alone. It’s not possible.The importance of having AccountabilityThe Science Behind Accountability and what makes it so powerful. How Peter and Matt formed strategies for accountability and executing on Matt’s most important projects. It’s up to you to take the action, but group accountability will get you there. We take a deep dive into Matt’s past both accomplishments and failures. 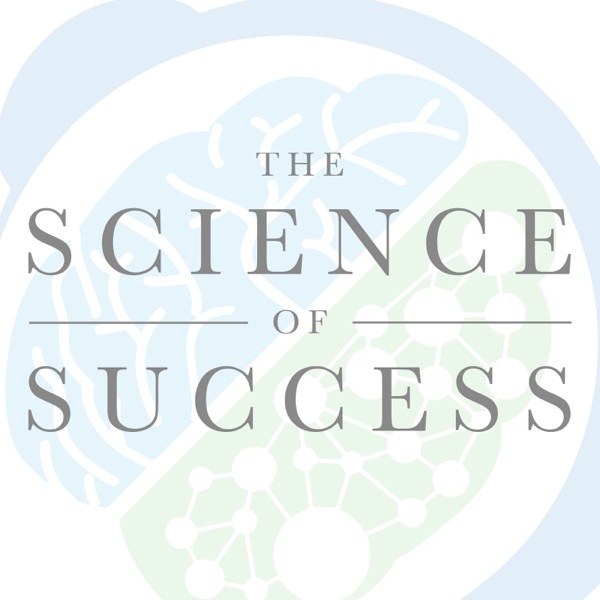 Learn the history behind the beginnings of The Science of Success. Matt’s first experience learning outside of a classroom and actually applying that knowledge for results in the real world. Matt’s list of his personal favorite influencers and thought leaders. The PERIL of the learning-doing gap. What is it? Are you in it? And how can we get our of this spiral?Are you stuck in the “bat-cave of learning? "Do you have a huge sense of what you’re capable and know you have potential… but never actually realize it?What evidence do you have for your own growth?How to move from intellectual learning mode to high energy doing mode.Matt’s unknown “selfish" reasons for starting The Science of Success. What you need to do after every episode of The Science of Success from this day forward. There is an aspect of development that simply cannot be taught, it must be experienced. The studies and research showing that conscientiousness is a learnable skill and can be a predictor of success. This IS NOT about doing more stuff. It’s about doing the right things that require courage and discipline. How isolation affects your productivity due to your mammalian brain. Technology is robbing us of that “paleo” accountability that would normally flourish. Do you have accountability - These questions will tell you!Is it even possible to hold oneself accountable?Unveiling of The Science Of Action!